A heavy rain warning is still in place for most parts of the country. According to Fiji Meteorological Center a trough of low pressure lies just to the west of Fiji. expected to gradually move southeast and pass Fiji later today. As a result associated cloud and rain will continue affecting the group. Heavy rain alert remains in force for Yasawa and Mamanuca Group, Western Vanua Levu, Lau and Lomaiviti Group and for the rest of Fiji. Southern and eastern parts of Viti Levu will also be experienced. 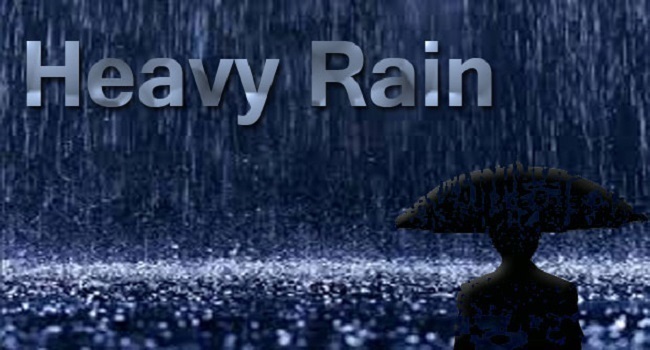 Heavy rain will start affecting the group from this evening. A strong wind warning is also in place for Southern Lau, Lomaiviti Group, Kadavu, Yasawa and Mamanuca Group, Western and Southern parts of Viti Levu.